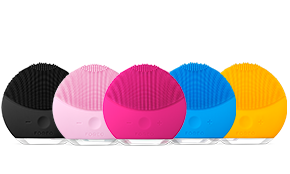 A portable skincare breakthrough, LUNA go combines T-Sonic™ cleansing and anti-aging technology in a device no larger than a cotton pad. 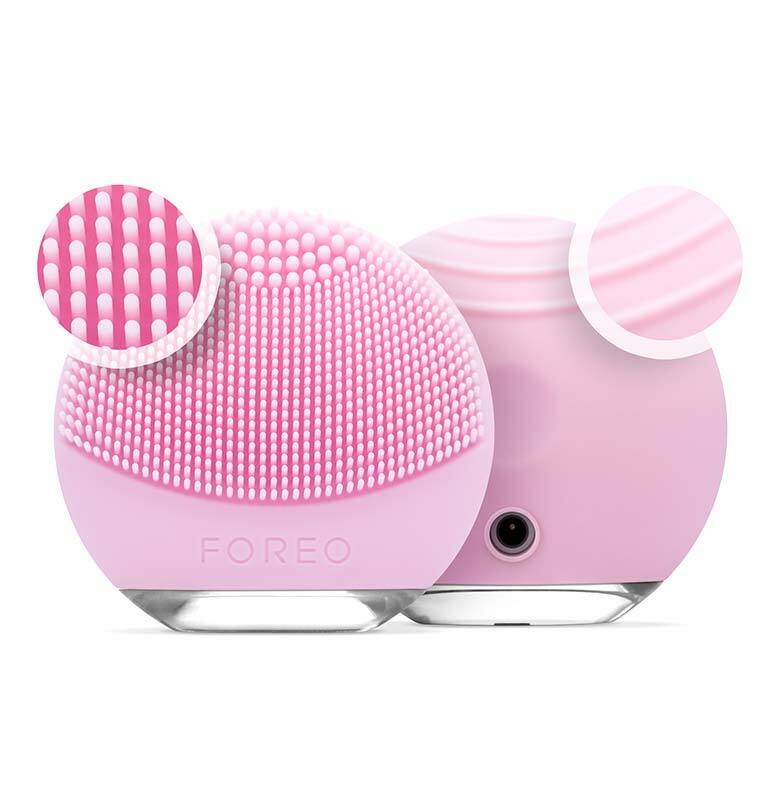 This compact and lightweight facial brush will help you prevent breakouts and signs of aging anywhere, any time. 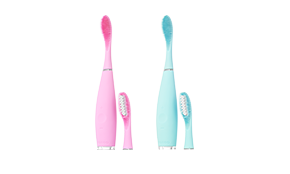 Channeled through soft silicone touchpoints, T‑Sonic™ pulsations remove 99.5% of dirt and oil, and lifts away makeup residue and dead skin cells that lead to clogged pores. 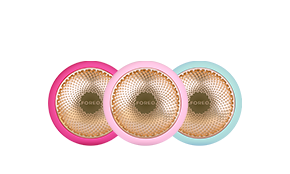 Your complexion will be left clear, refined and perfectly primed for your favorite skincare products. 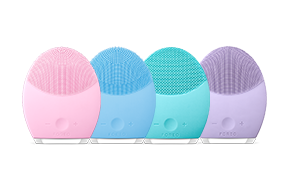 Featuring the Anti-Aging mode exclusive to LUNA facial cleansing brushes, LUNA go directs lower-frequency pulsations onto wrinkle-prone areas, massaging and smoothing the appearance of fine lines and leaving your skin looking firmer and more elastic. 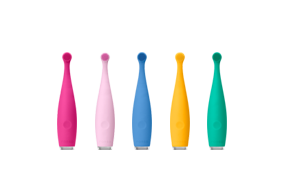 LUNA go comes in 4 different models, with cleansing brushes tailored to specific skin types. 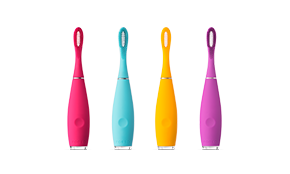 Click below to find out which one is your perfect match. 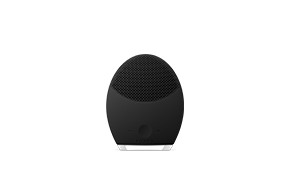 Lower-frequency pulsations massage wrinkle-prone areas. 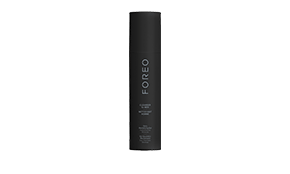 Smoothes and firms the appearance of the skin. Apply your regular cleanser. Wet LUNA go and activate its Cleansing Mode. 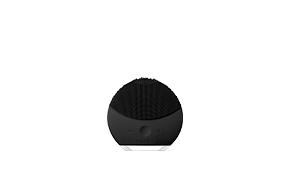 Gently move LUNA go’s massaging surface in circular motions around your face for 1 minute. Rinse and dry your face. Apply your other skincare products if desired. Activate LUNA go’s Anti-Aging Mode. 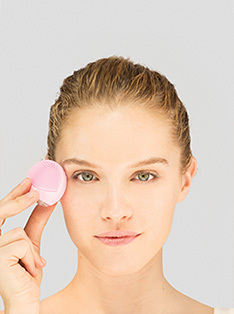 Press its massaging surface onto wrinkle-prone points for a total of 1 minute.